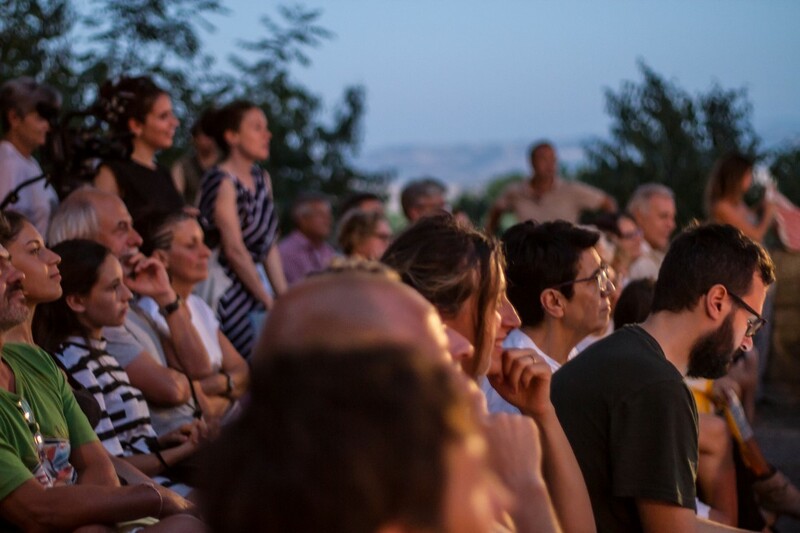 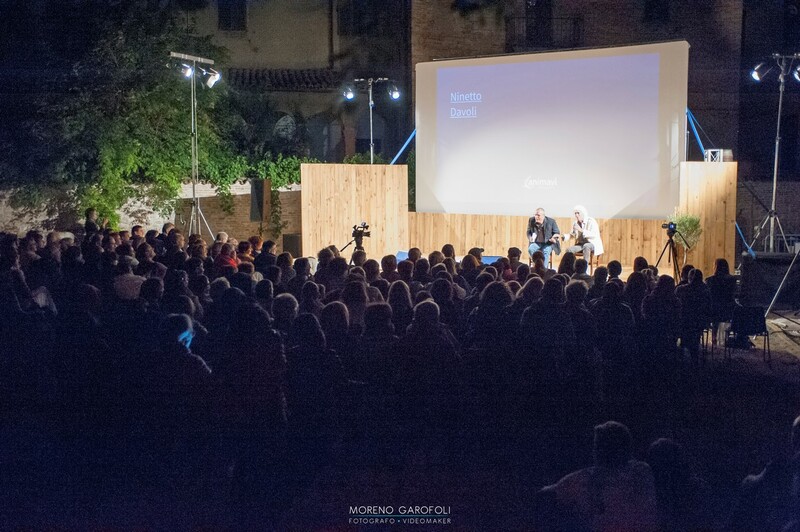 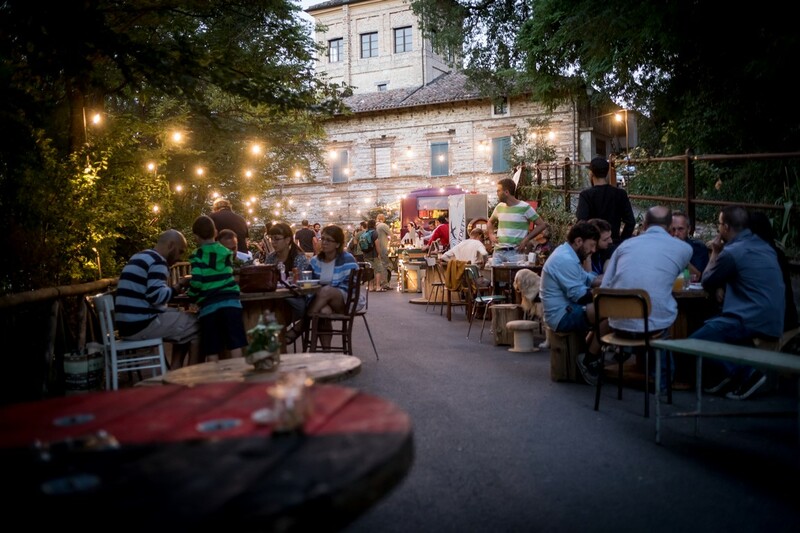 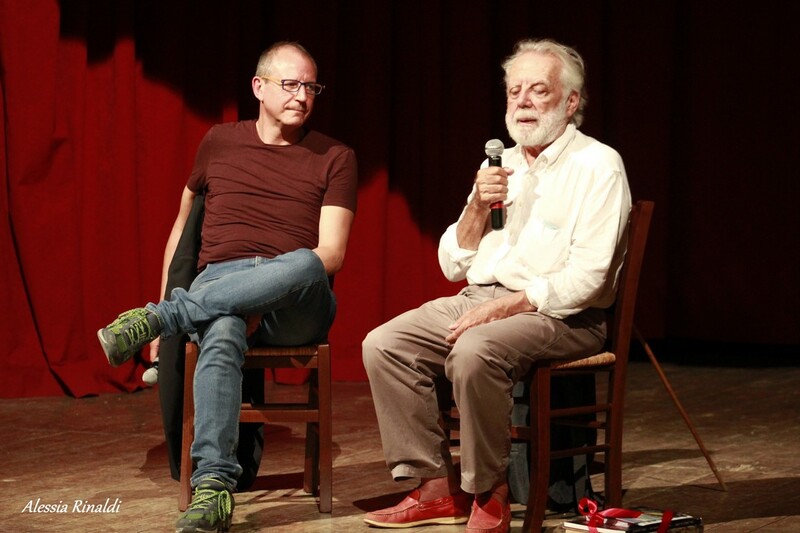 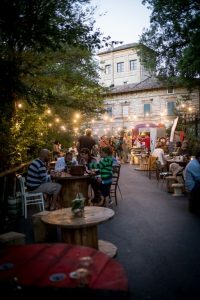 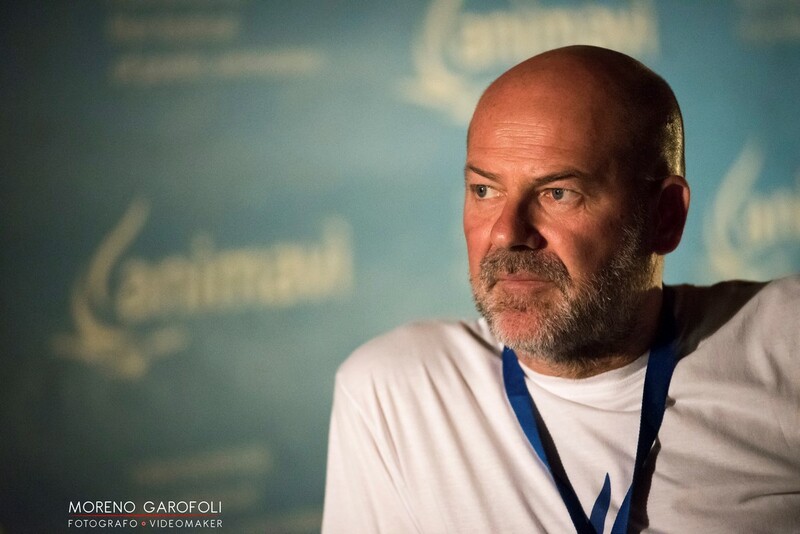 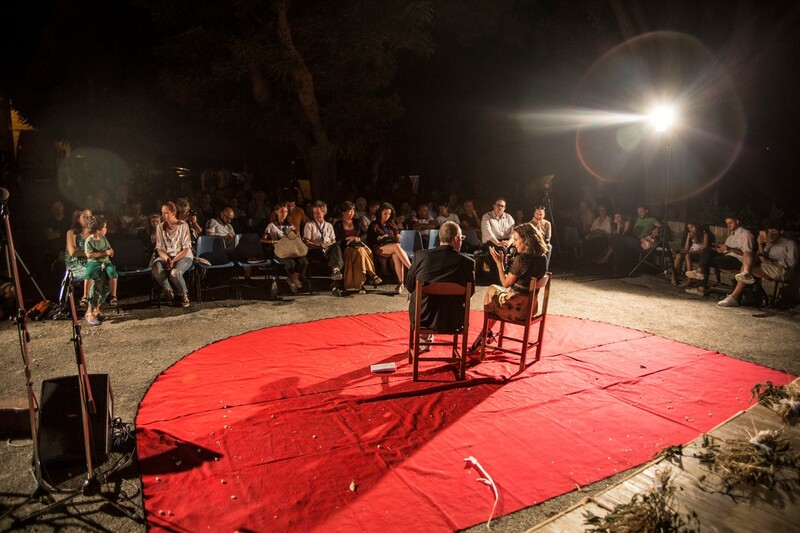 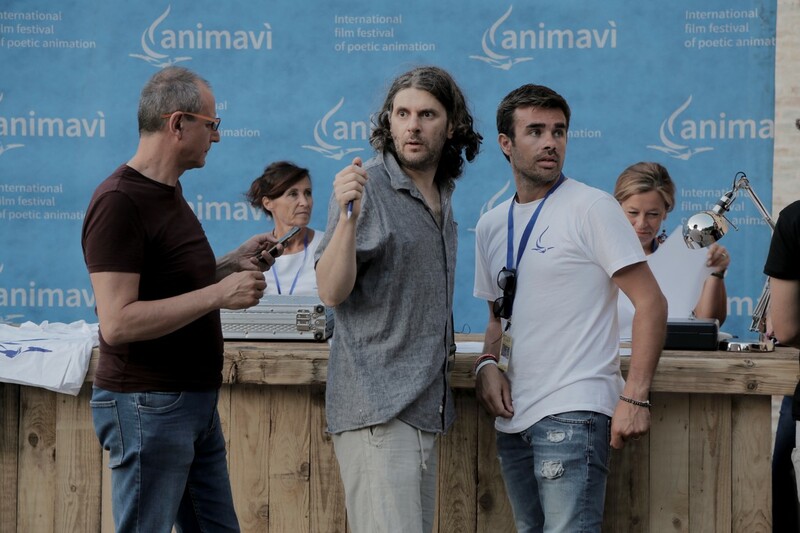 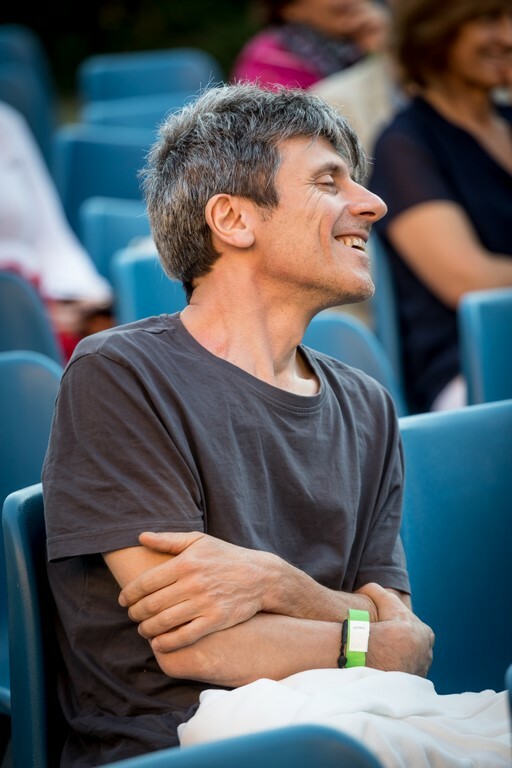 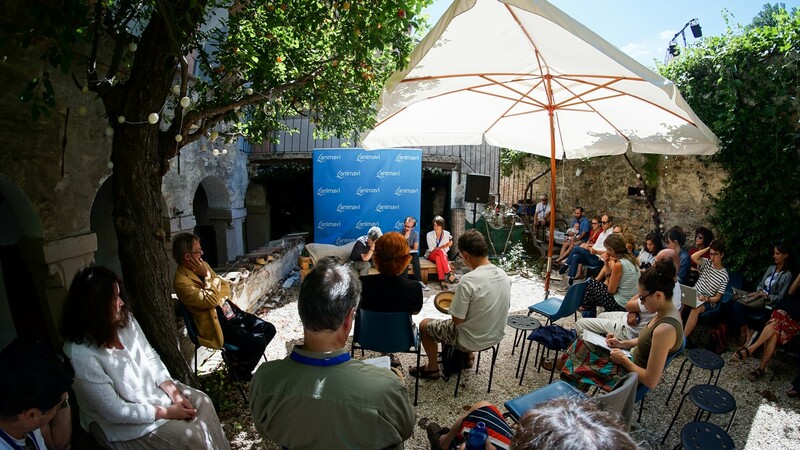 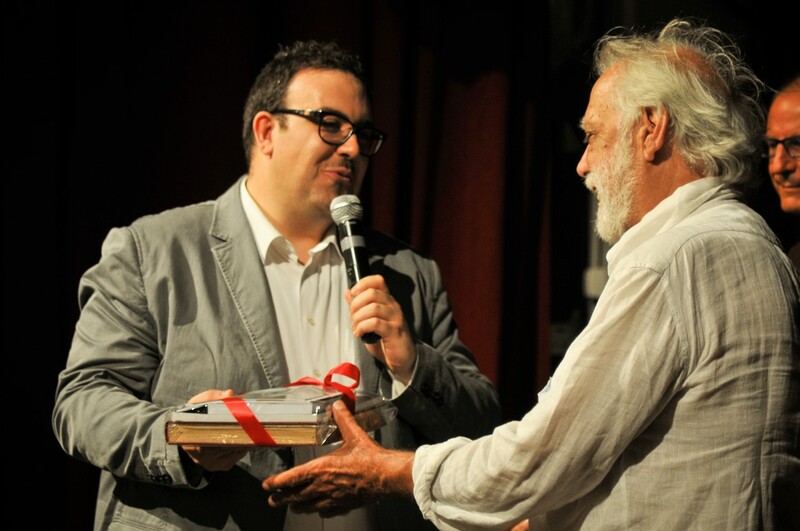 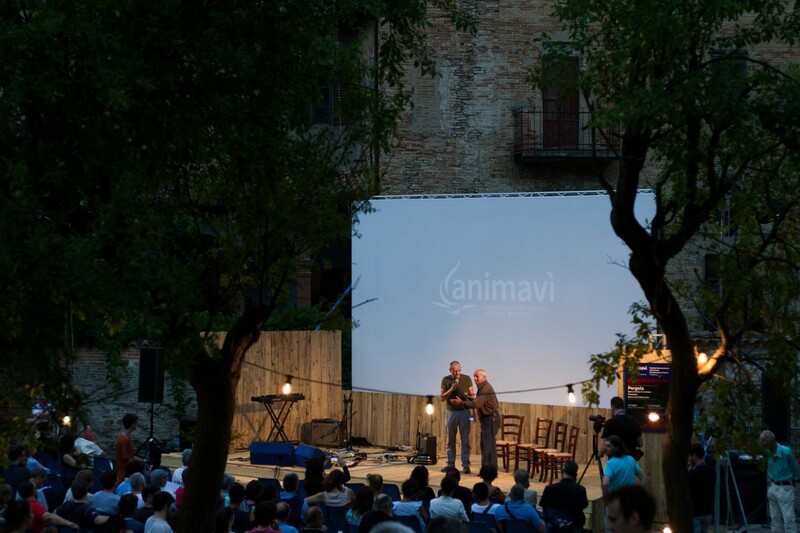 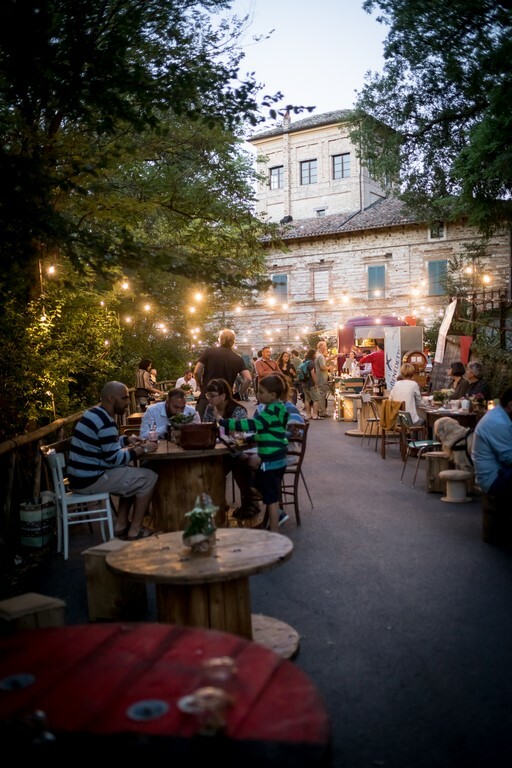 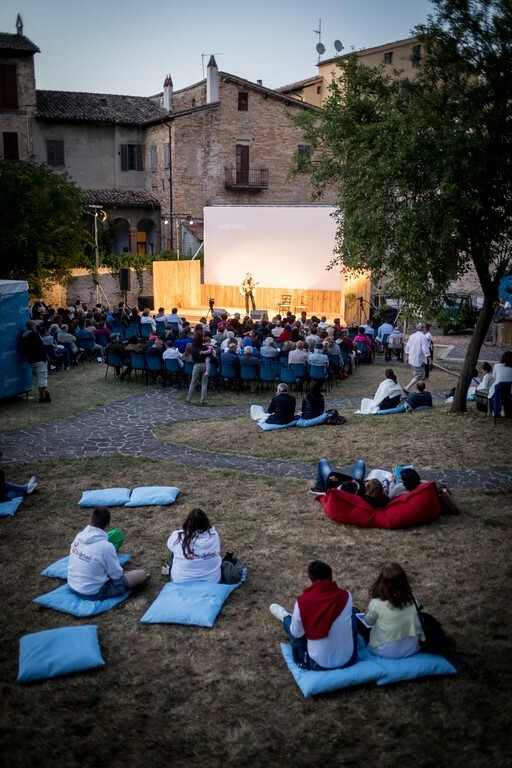 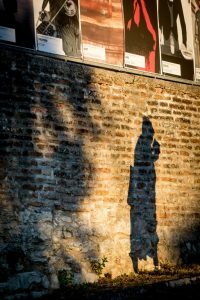 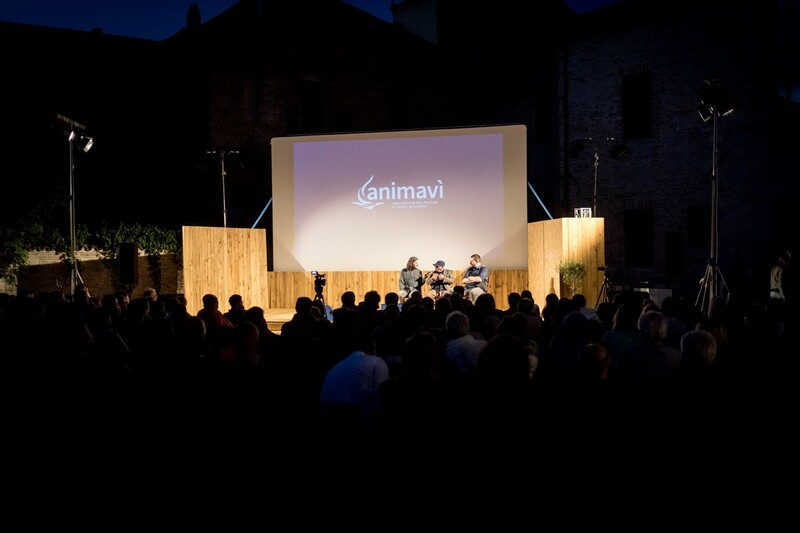 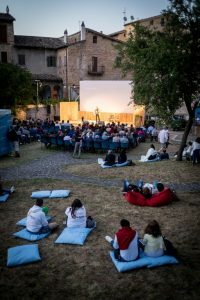 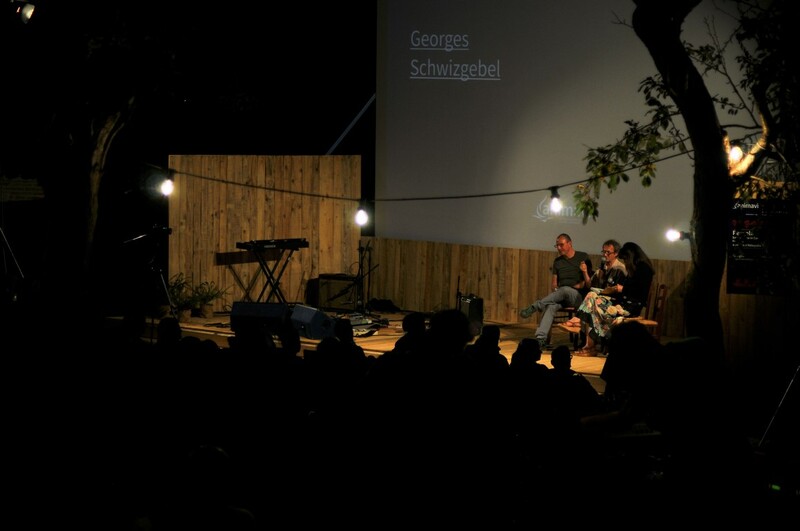 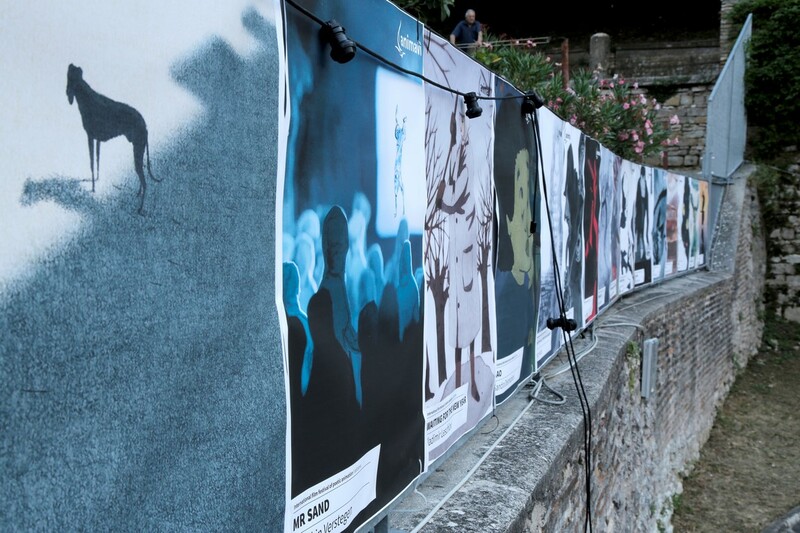 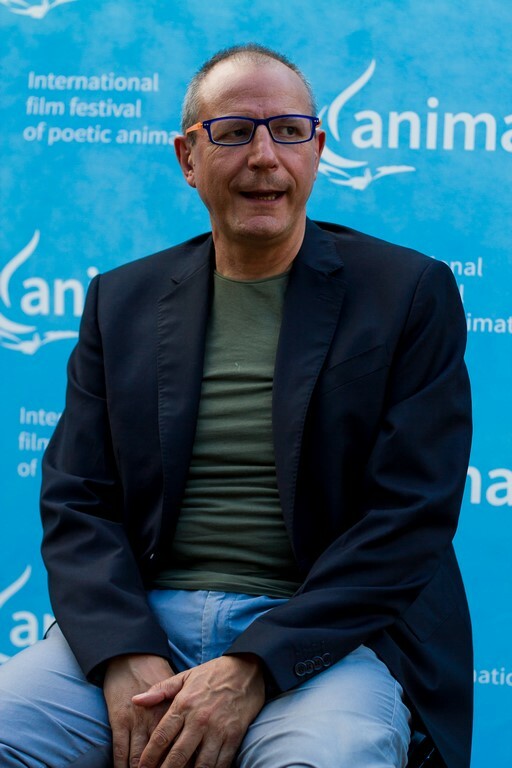 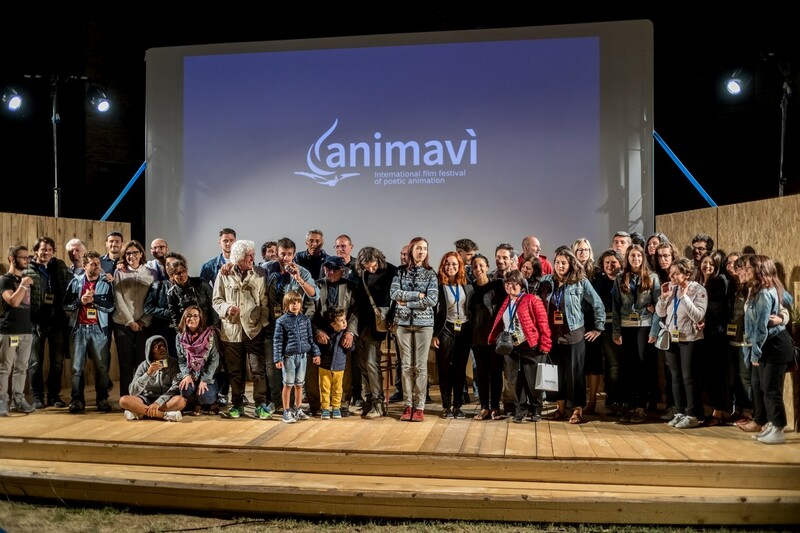 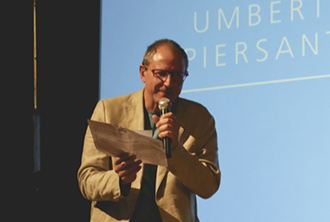 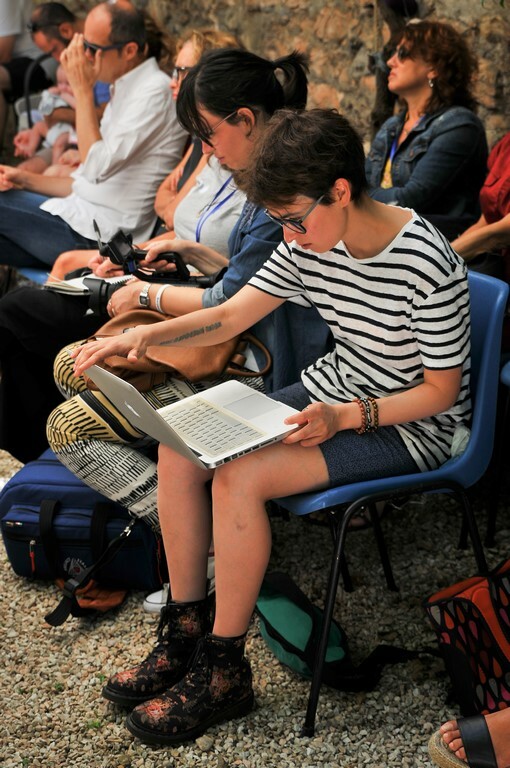 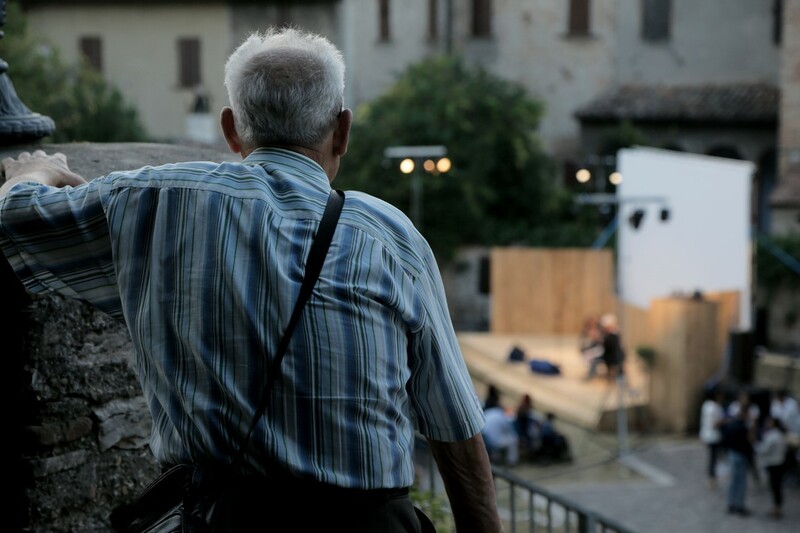 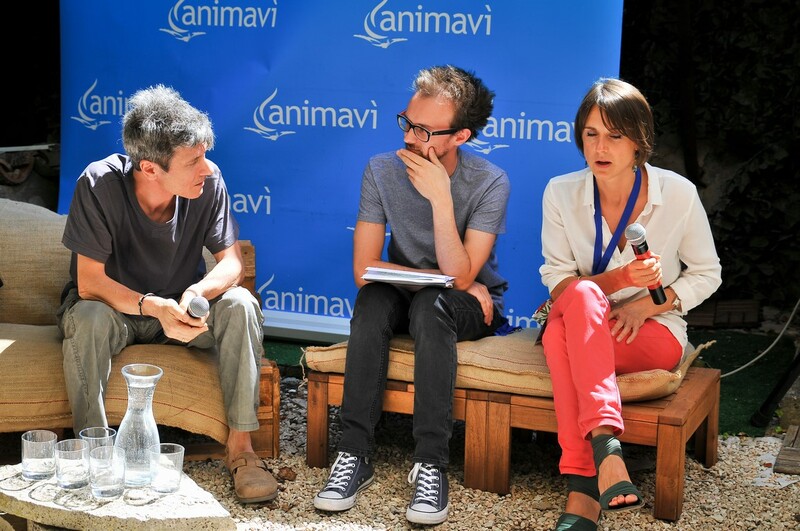 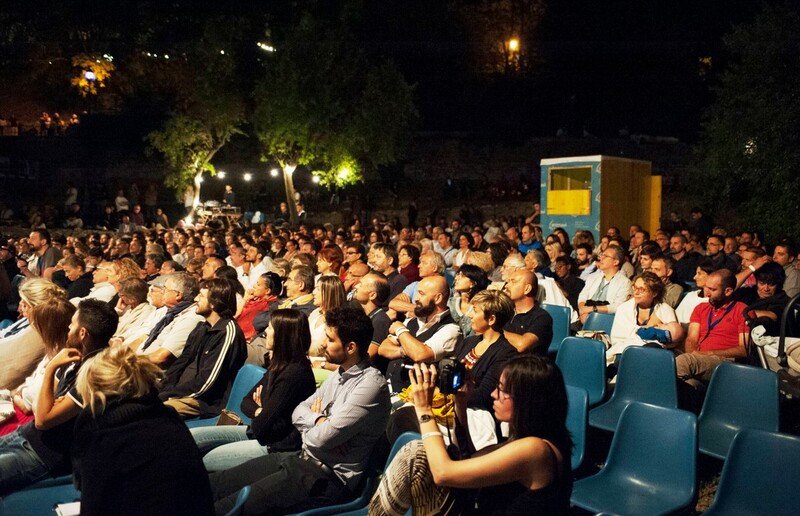 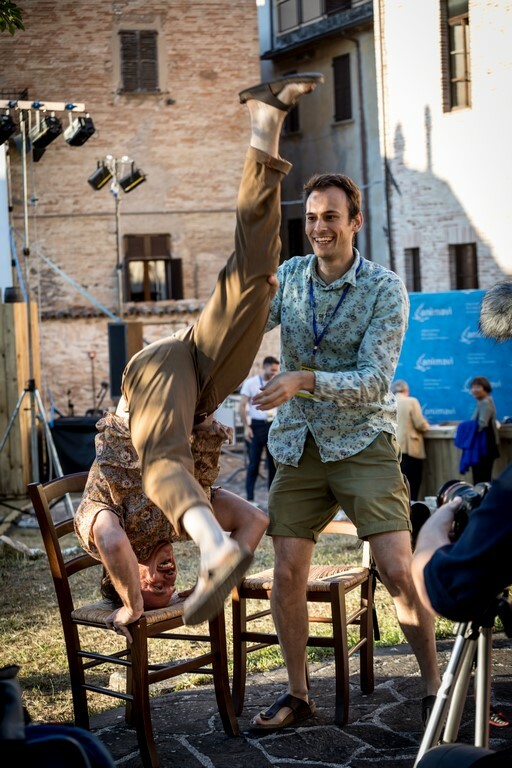 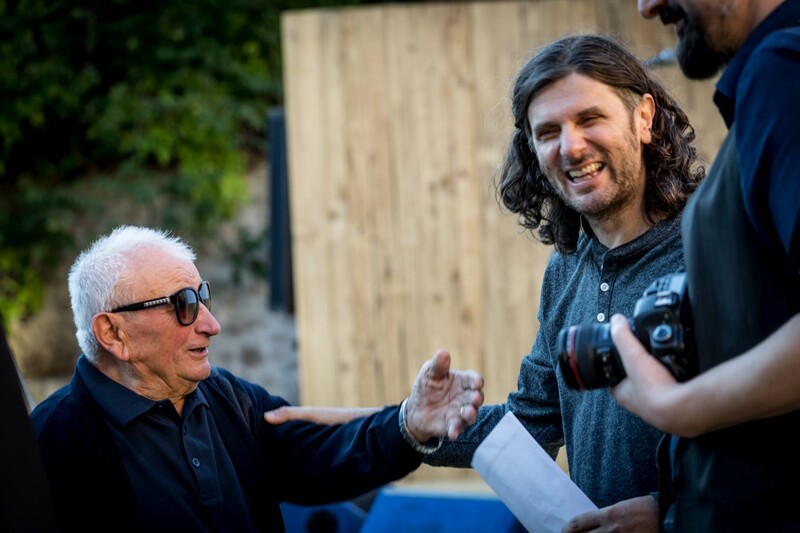 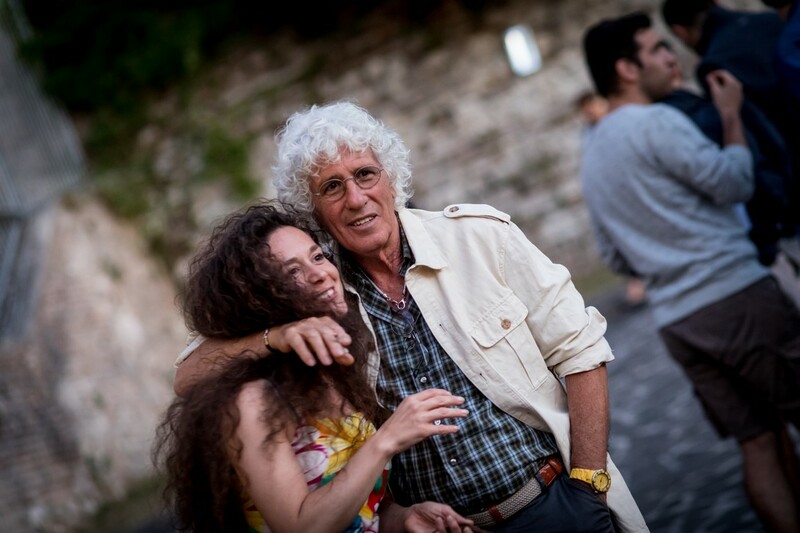 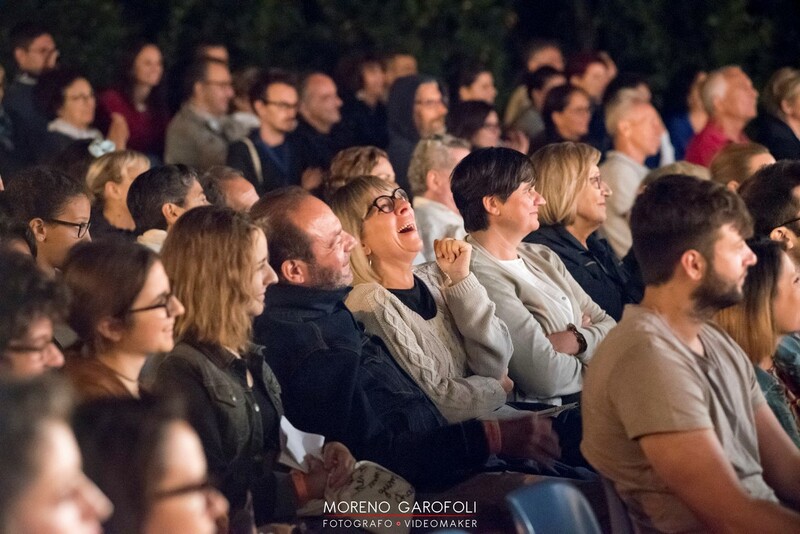 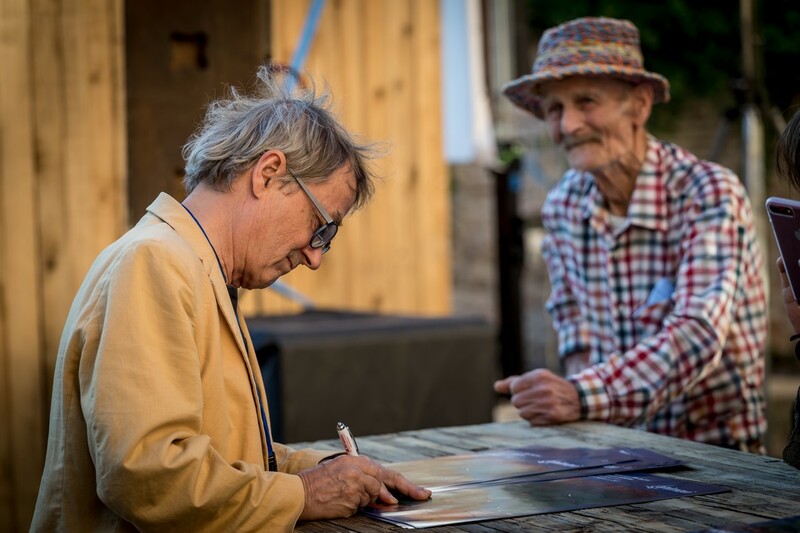 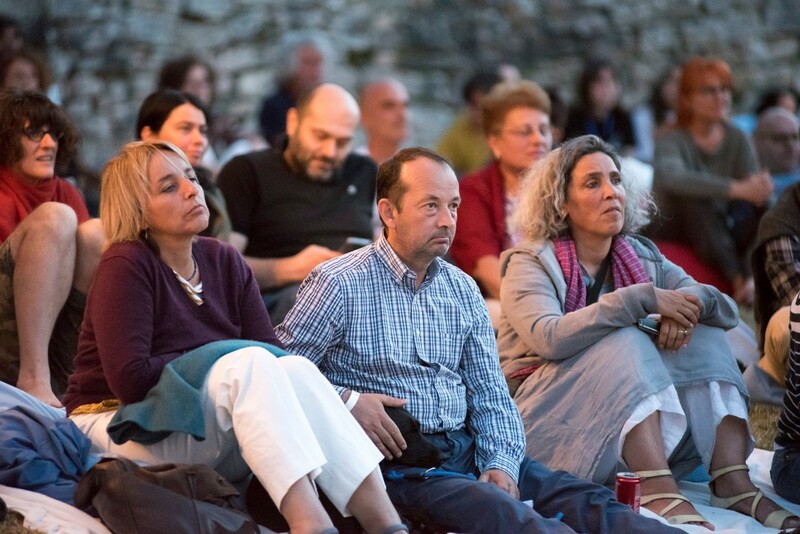 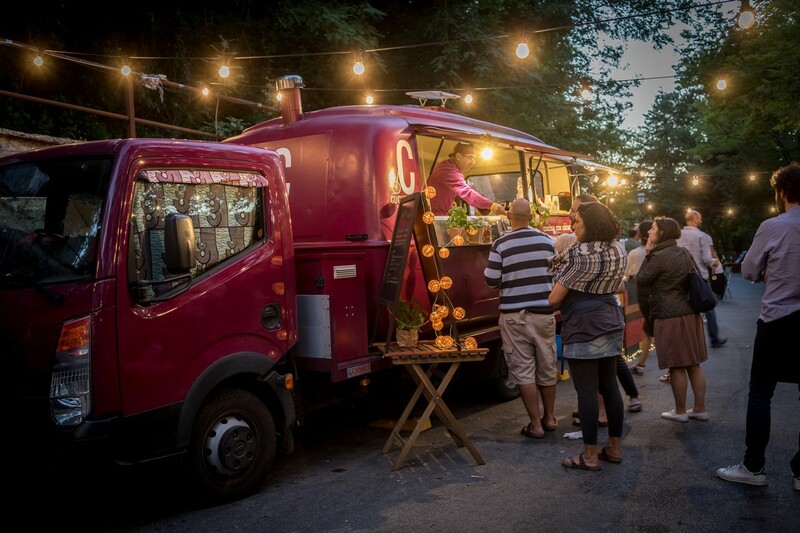 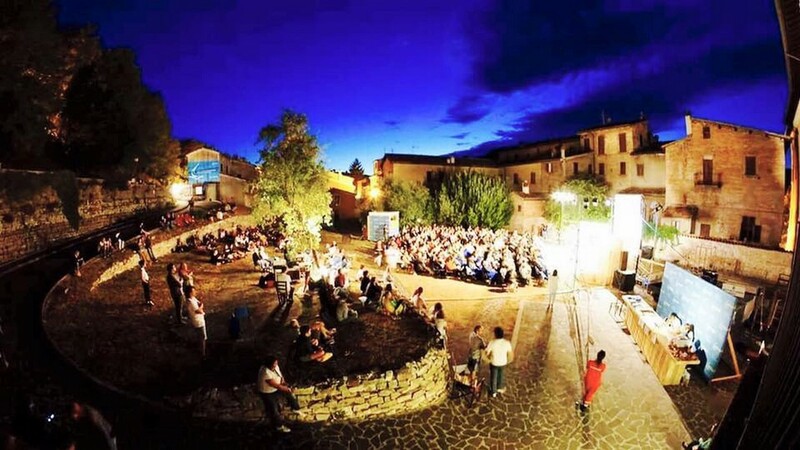 The second edition of Animavi took place in Pergola in Casa Godio garden from 13 to 16 July 2017 Evening events were presented by Luca Raffaelli, journalist, essayist and screenwriter, one of the greatest experts of comics and animated cinema in Italy. 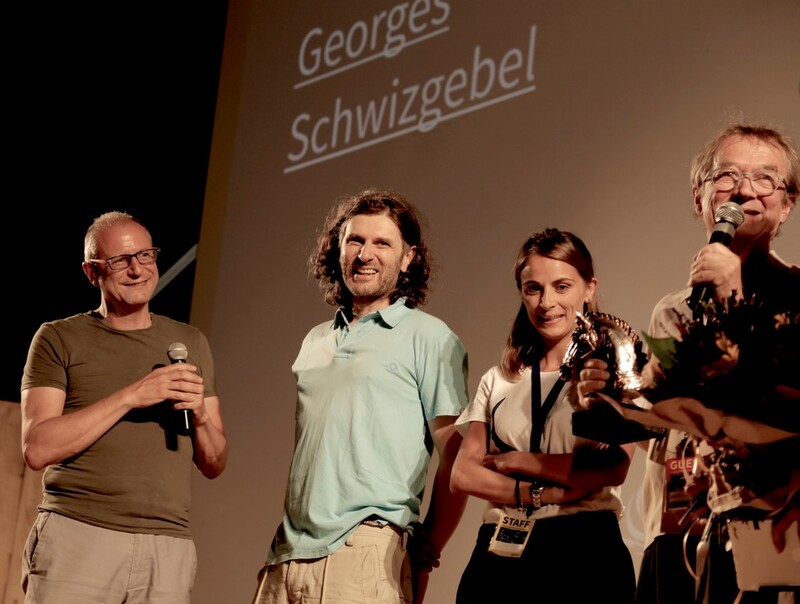 Jury who valued the works in competition from all over the world was composed by the poet Nino De Vita, representing the world of literature, by the actress Valentina Carnelutti as the representative of the theatre and by the swiss director of animated cinema Georges Schwizgebel, author of a very broad filmography, that boasts up to now 18 films winners of important international competitions as Cannes, Annecy, Zagreb, Hiroshima and others . 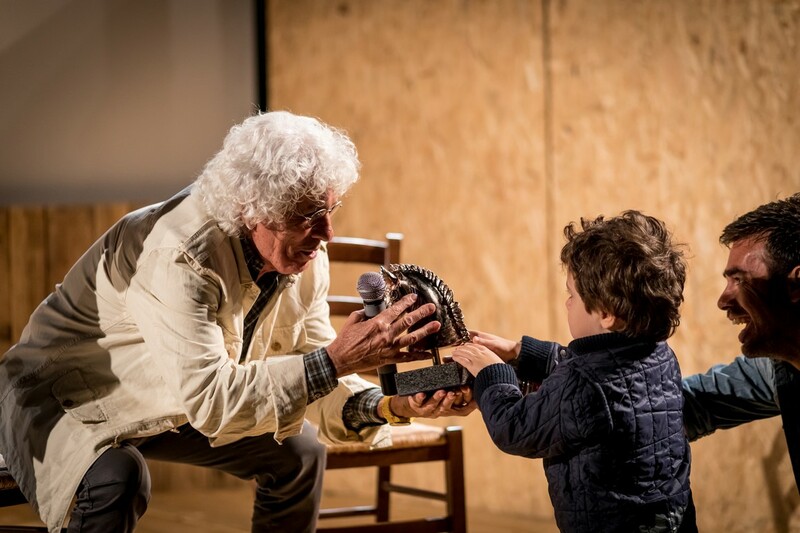 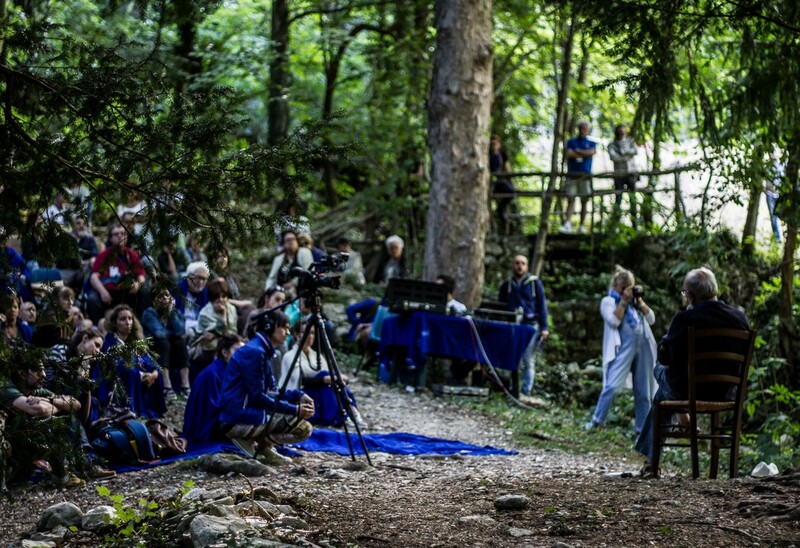 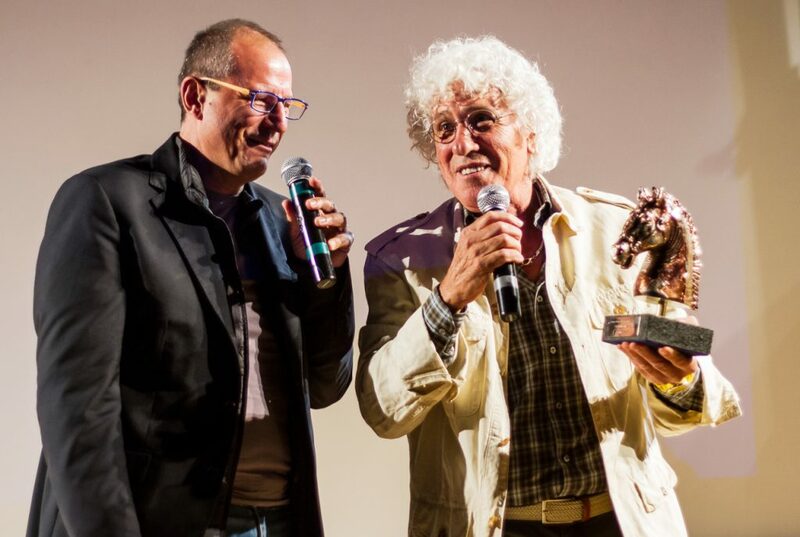 During the festival a special Bronzo dorato, gilt bronze statue, to Actorial art was assigned by the actor Ninetto Davoli. 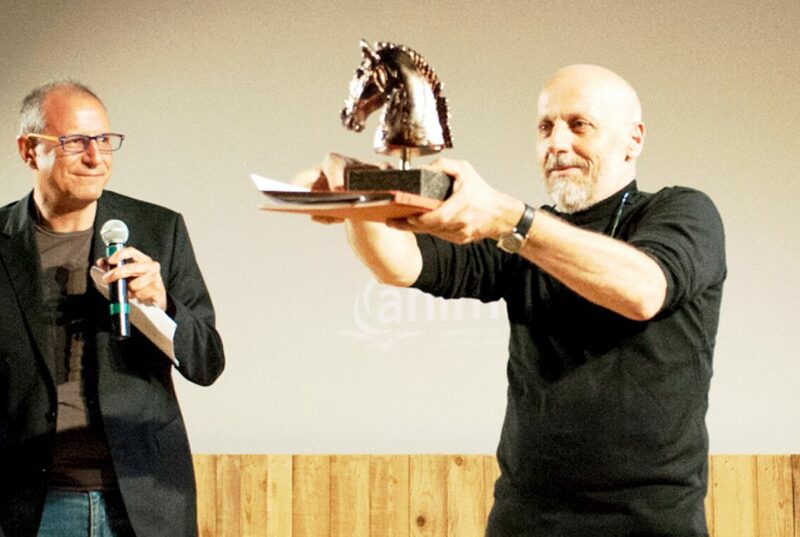 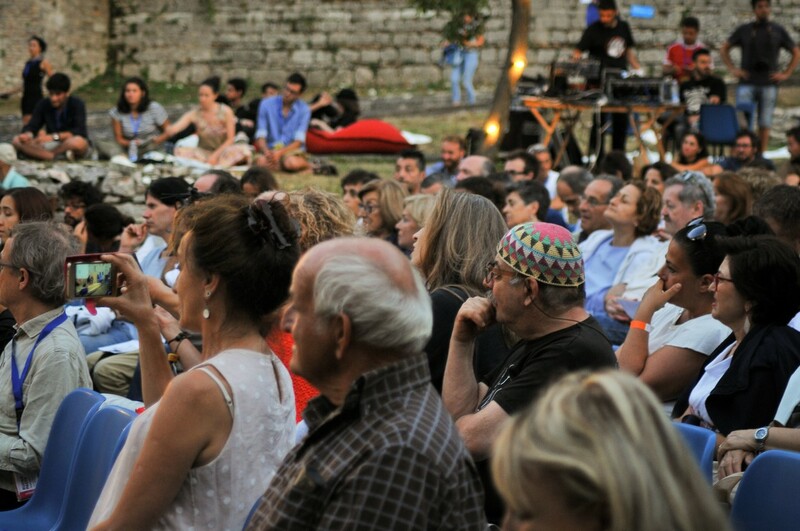 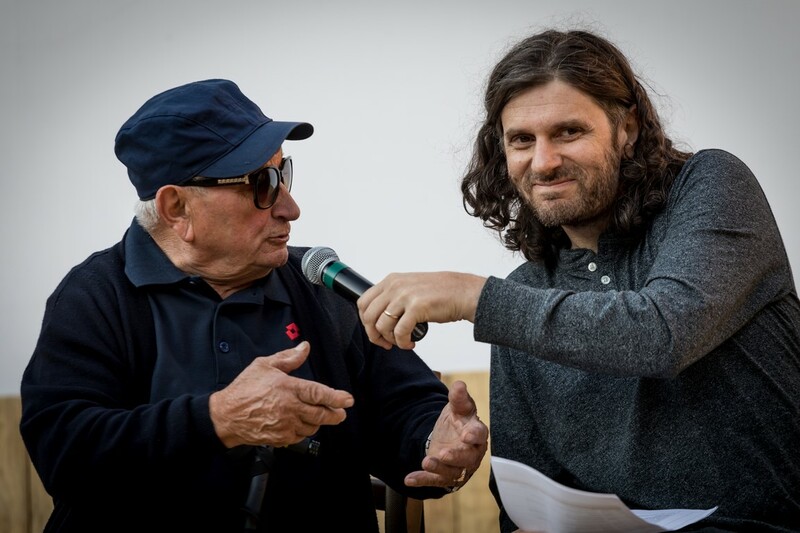 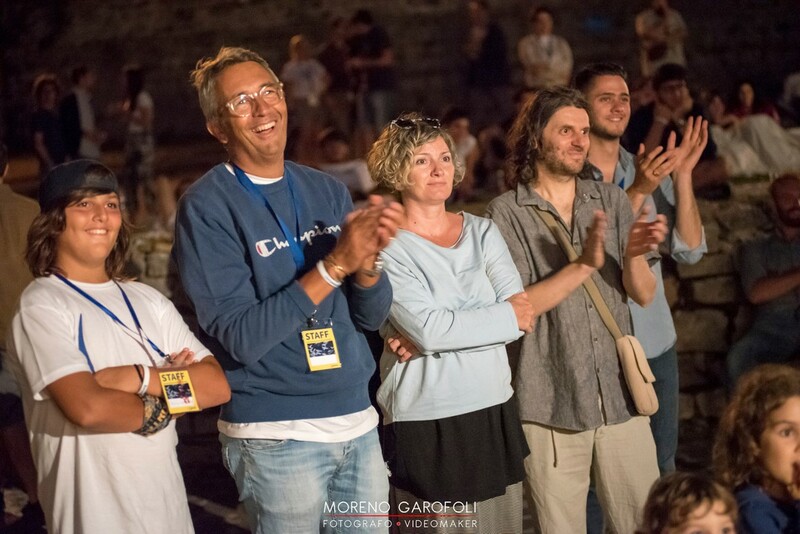 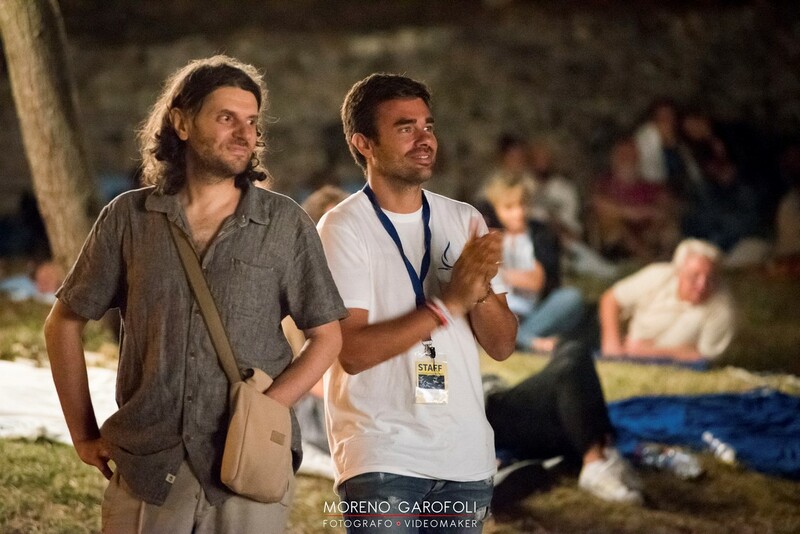 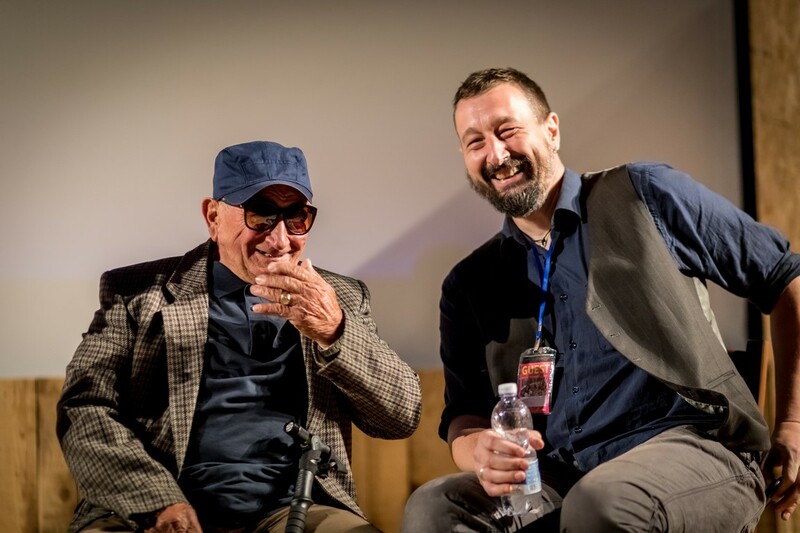 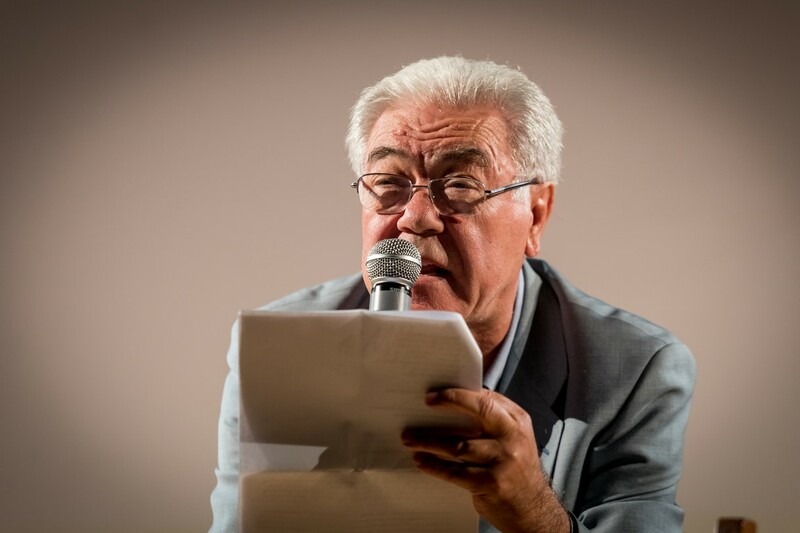 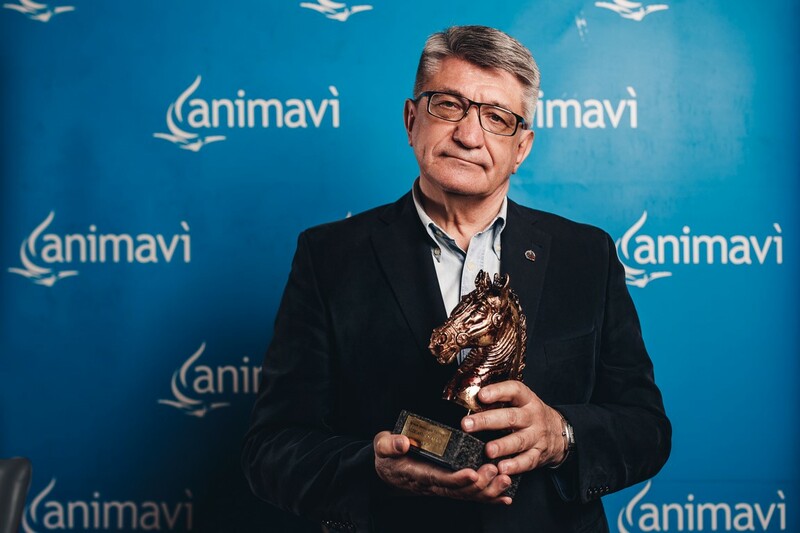 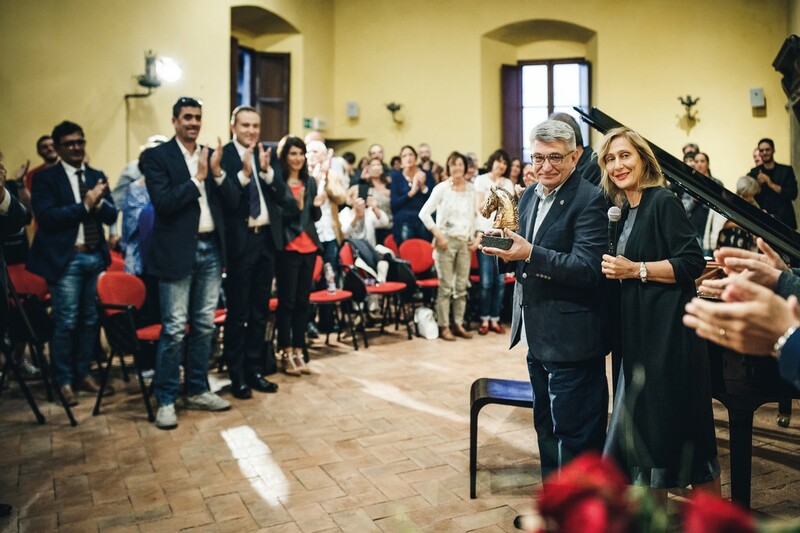 The Carreer Award Bronzo dorato, during a special event that took place in Castle of Della Porta in Frontone, was delivered by the russian Maestro Aleksander Sokurov. 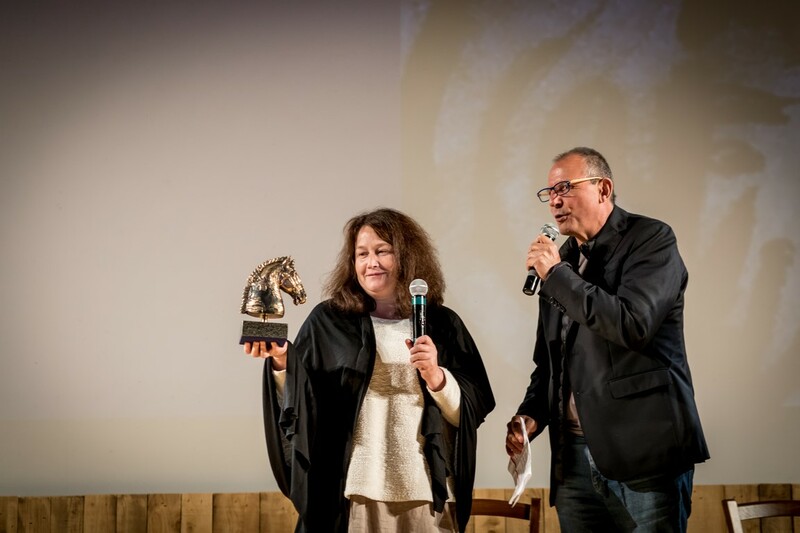 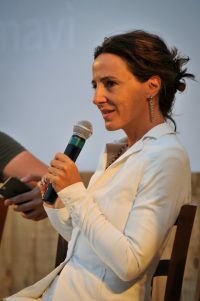 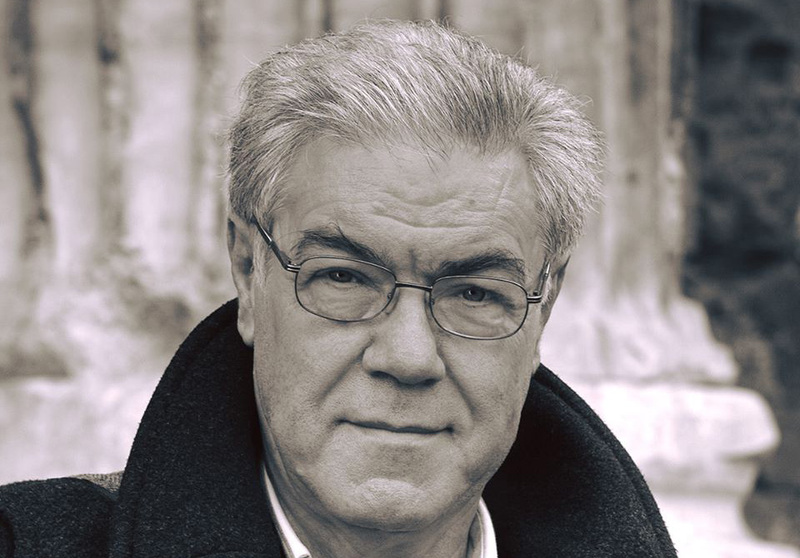 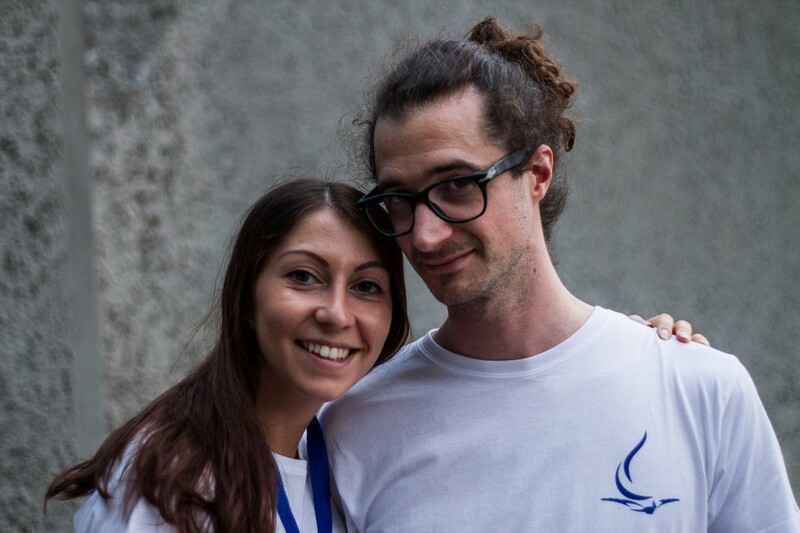 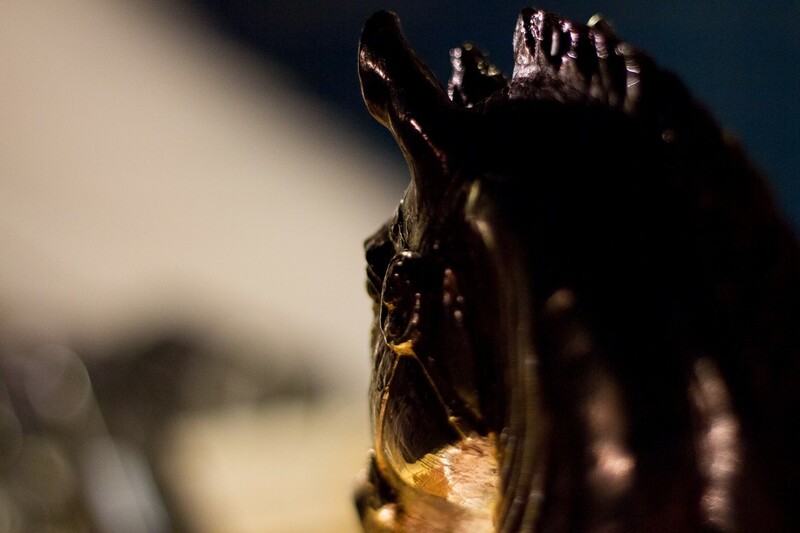 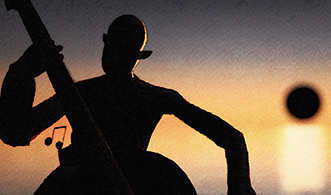 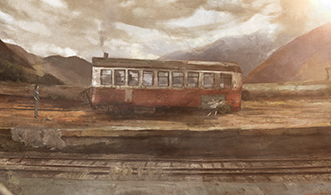 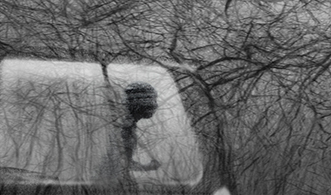 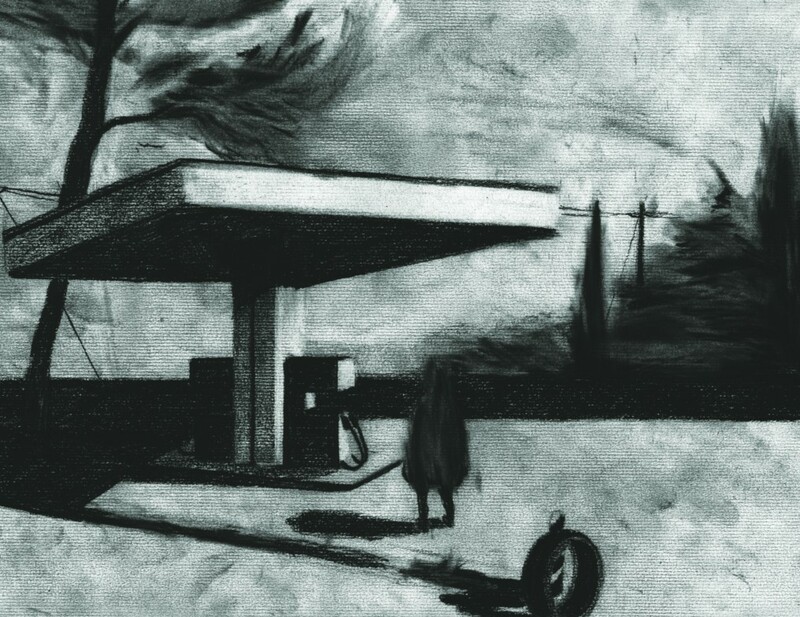 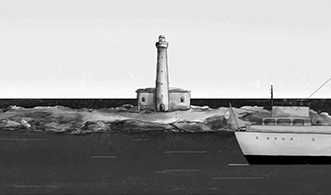 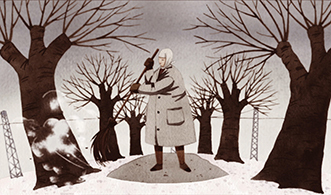 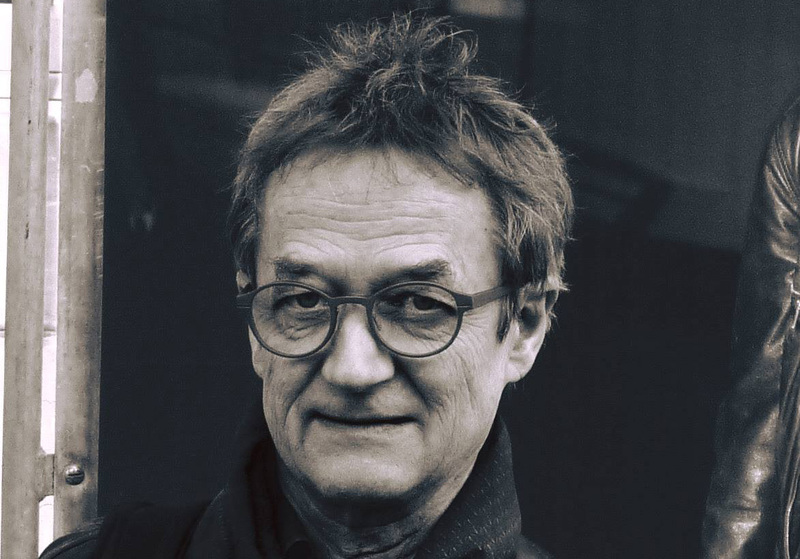 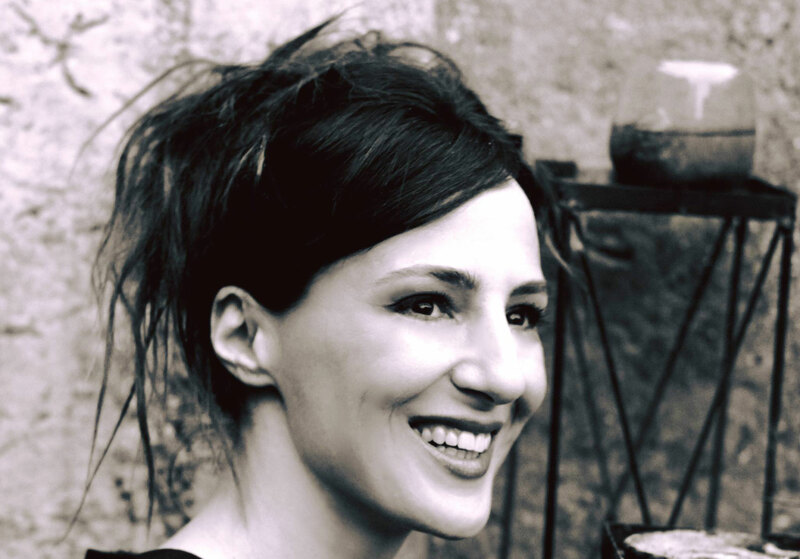 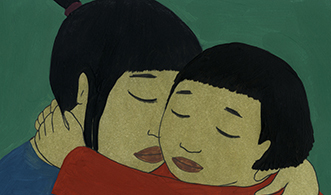 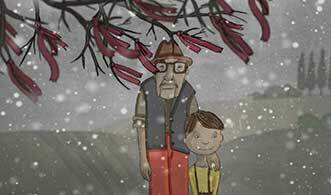 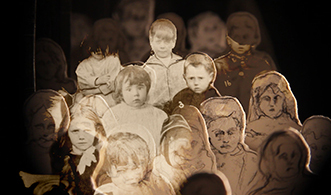 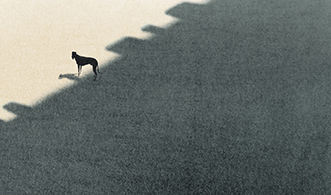 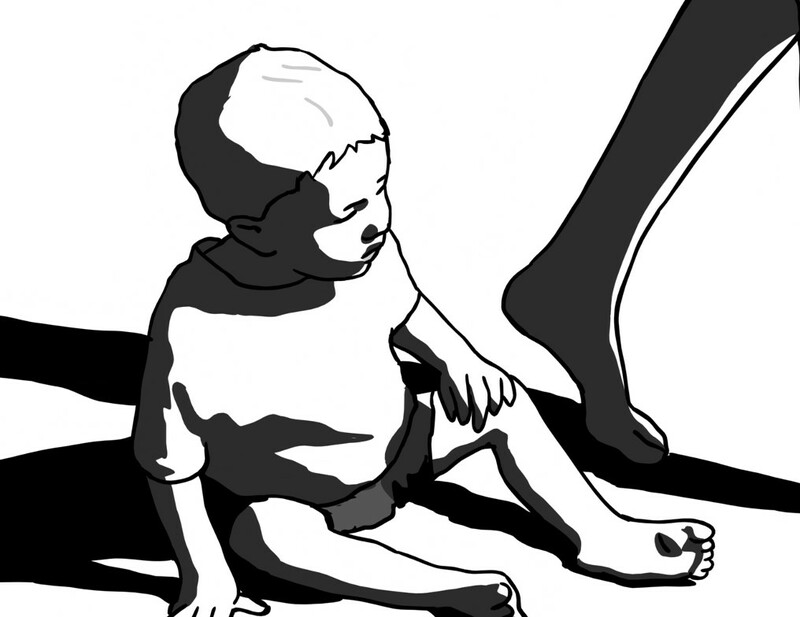 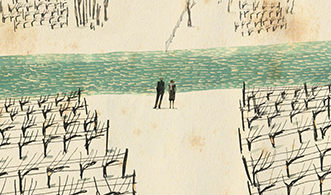 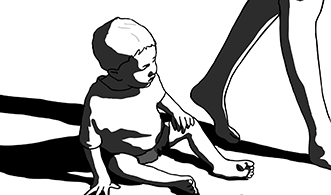 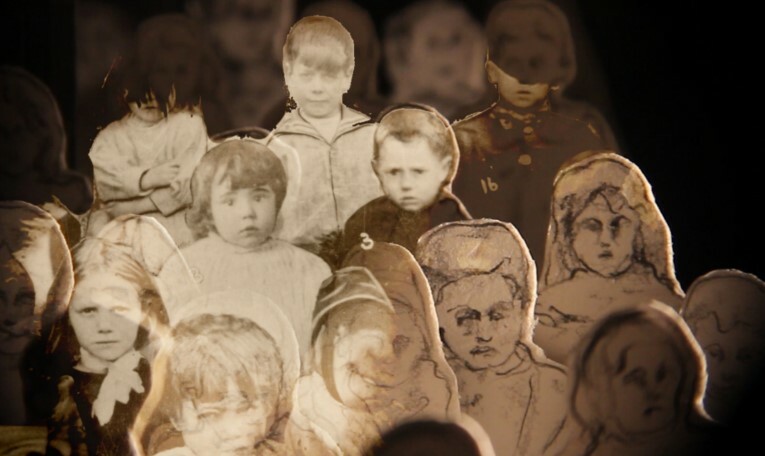 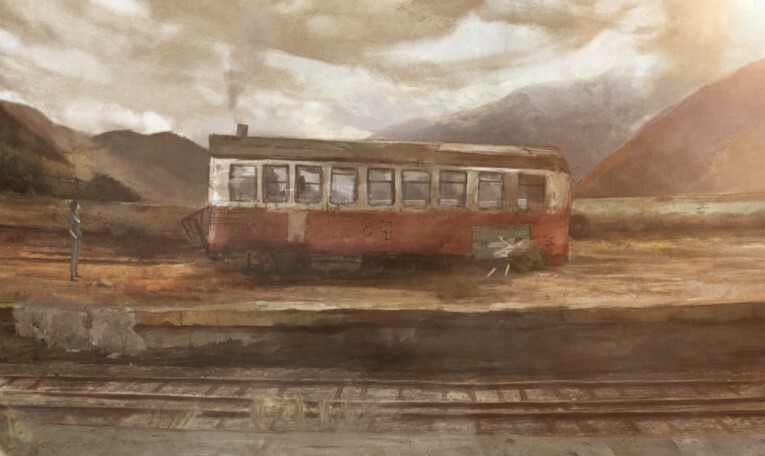 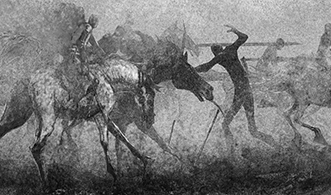 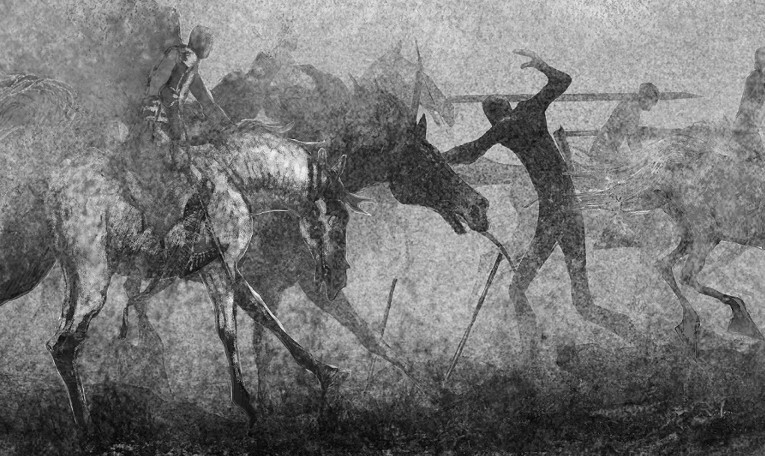 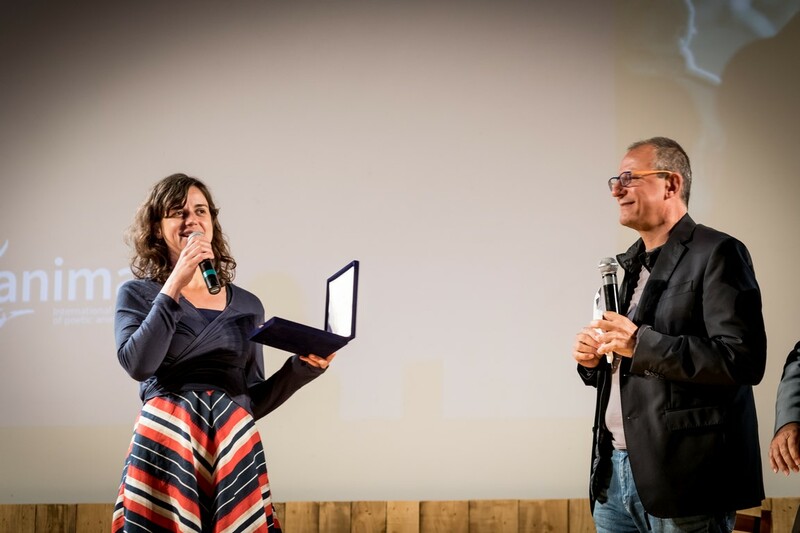 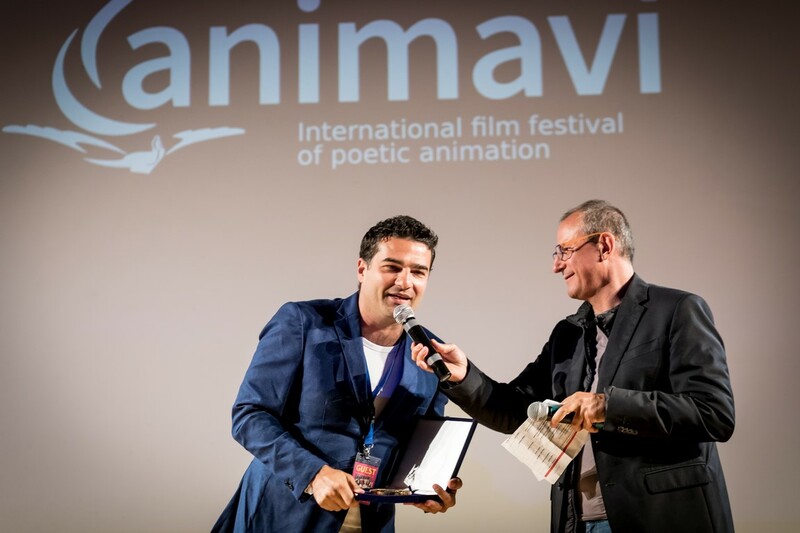 The winning film of the International Competition was “Brutus” by the Russian director Svetlana Filippova who received the Bronzo Dorato award. 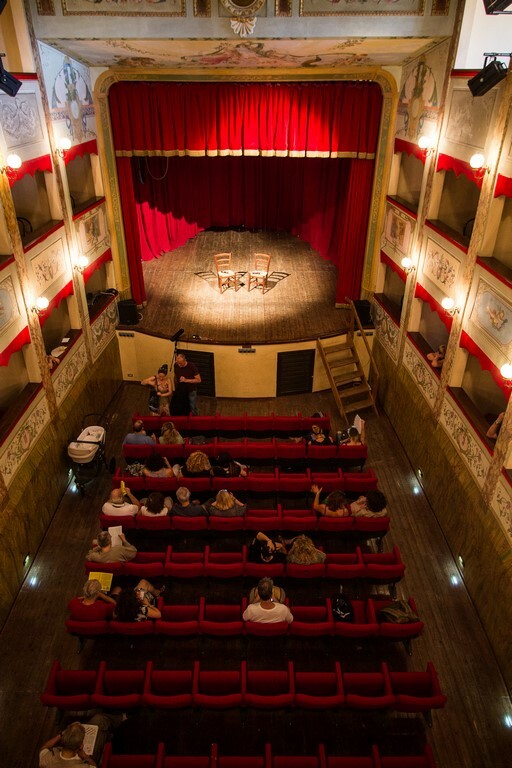 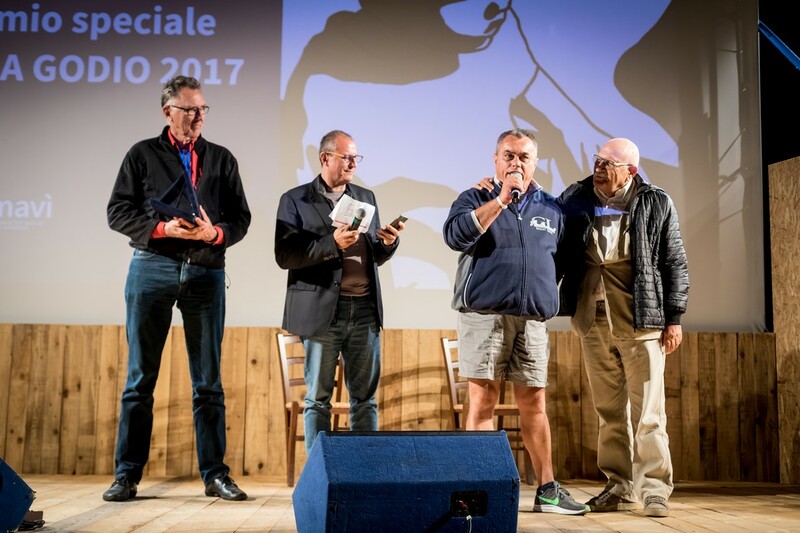 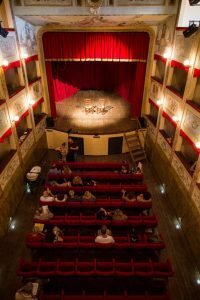 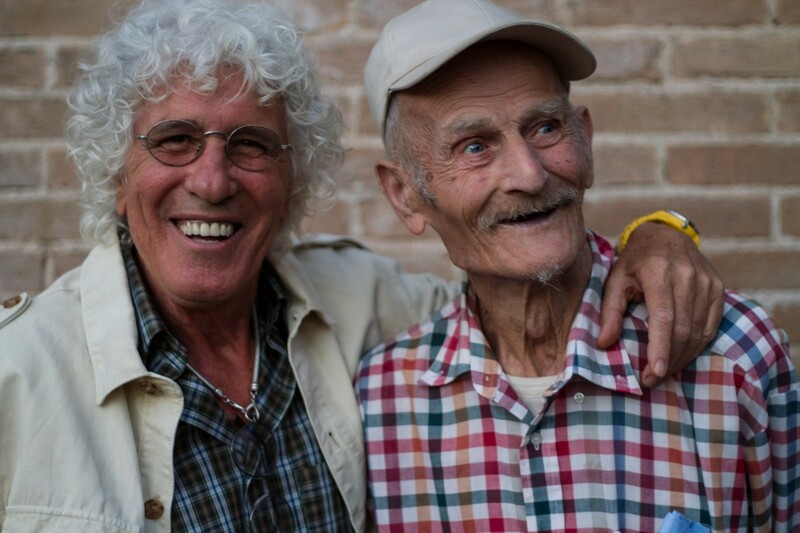 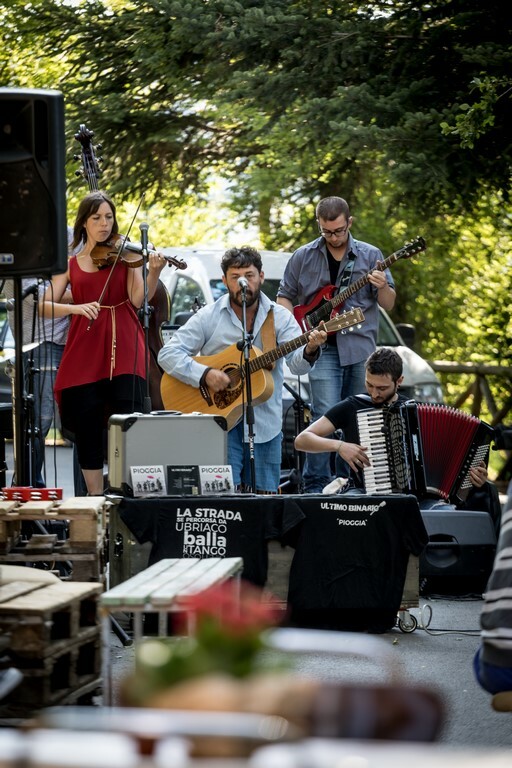 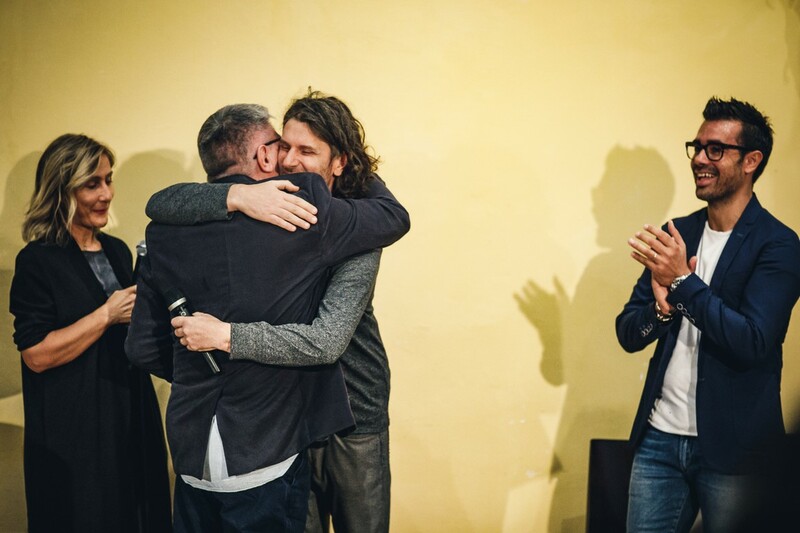 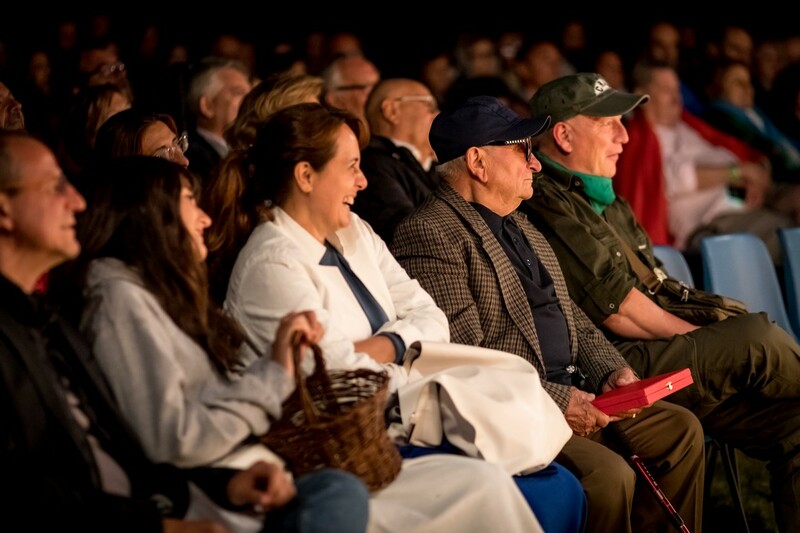 This year as well musical proposal was remarkable, by hosting the songwriters Luigi Grechi, Comaneci, Hombre all’Ombra, The Morsellis, La macina. 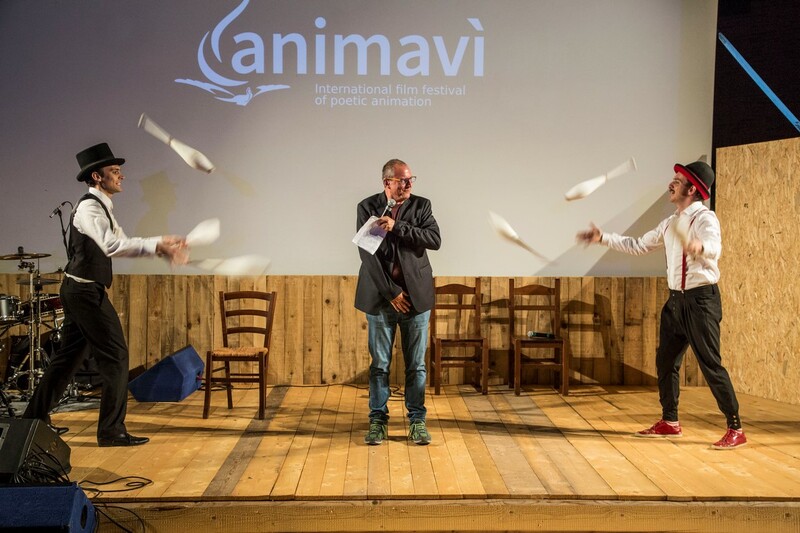 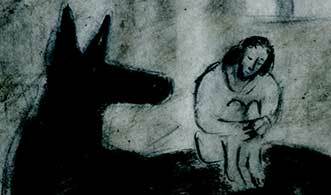 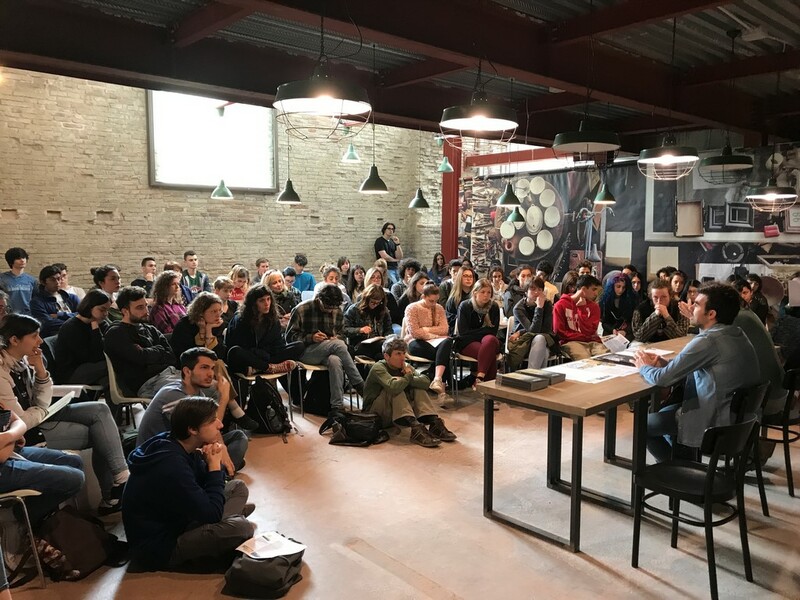 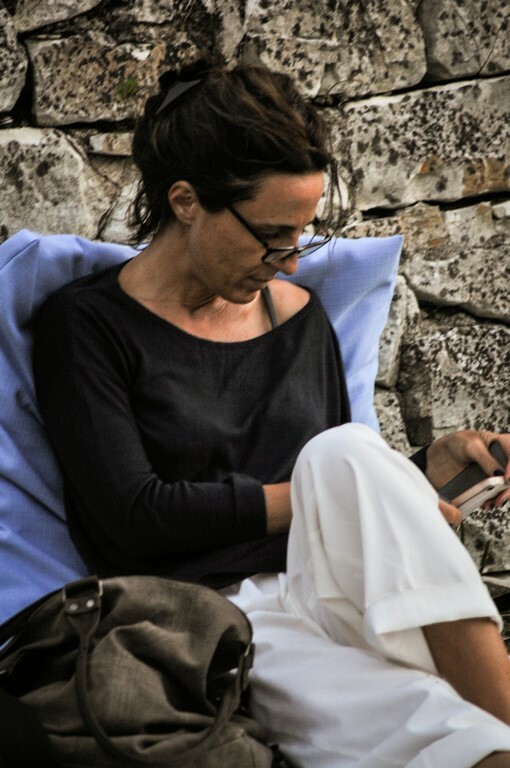 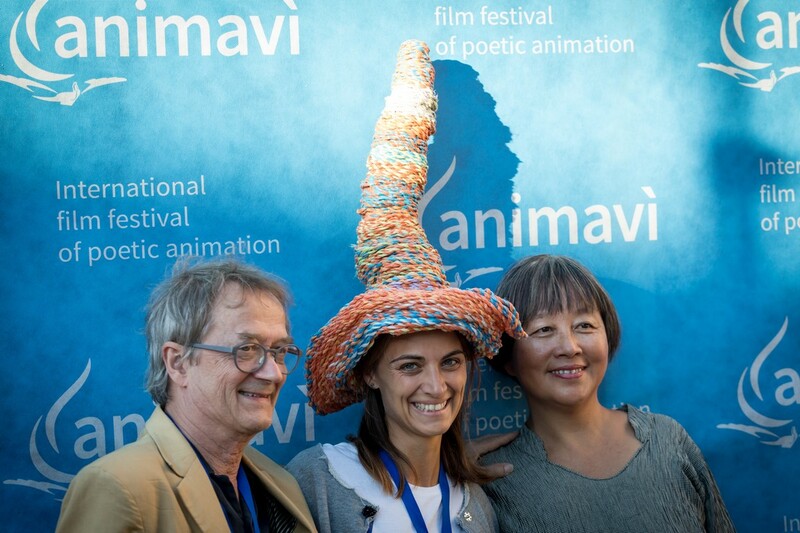 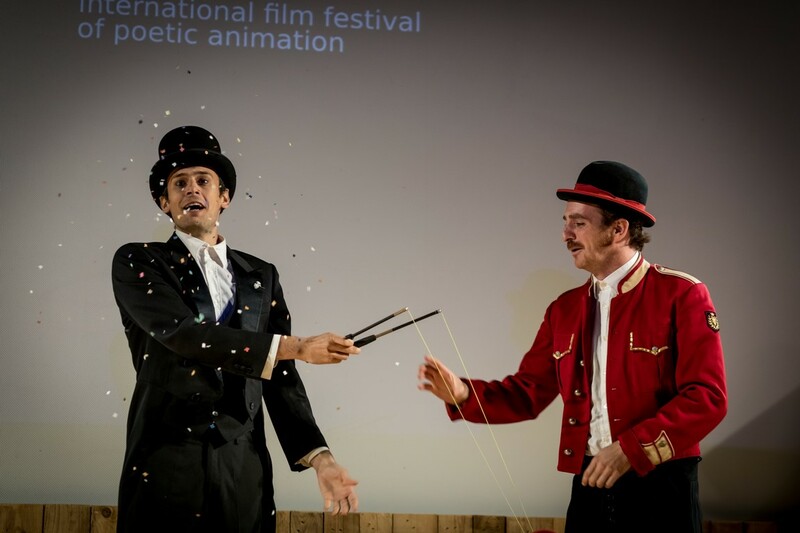 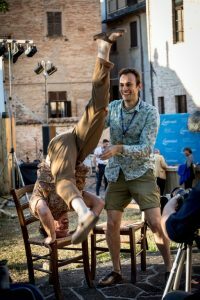 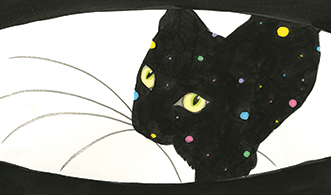 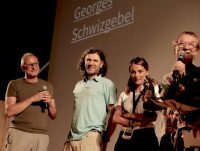 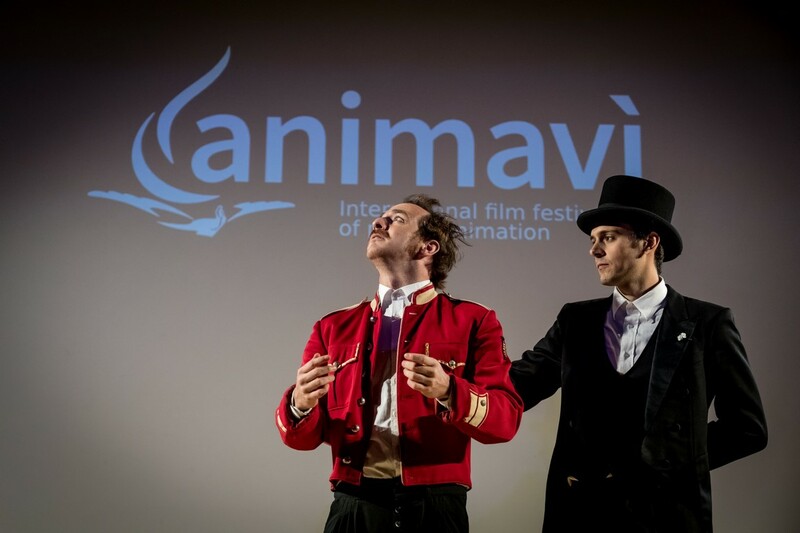 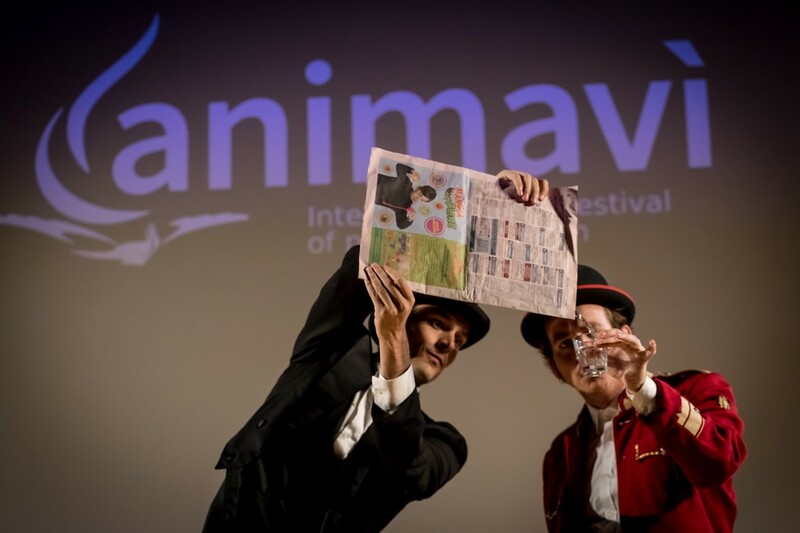 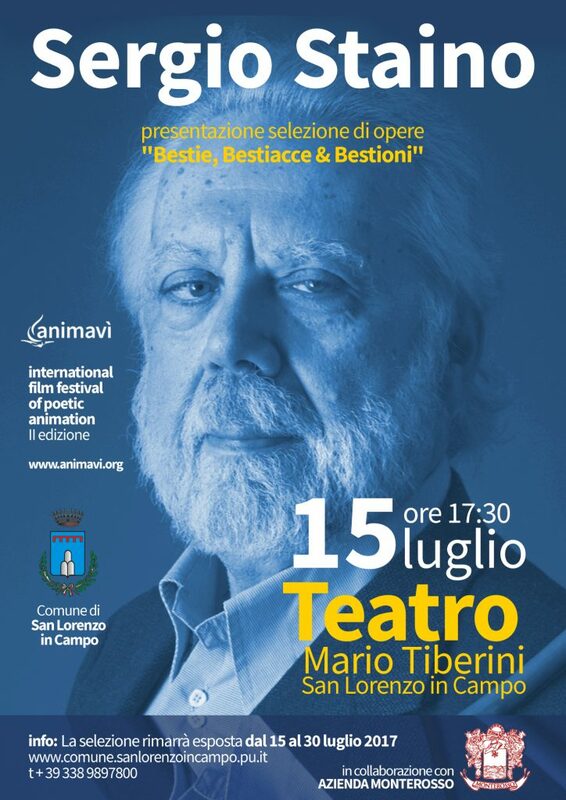 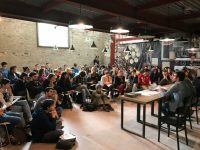 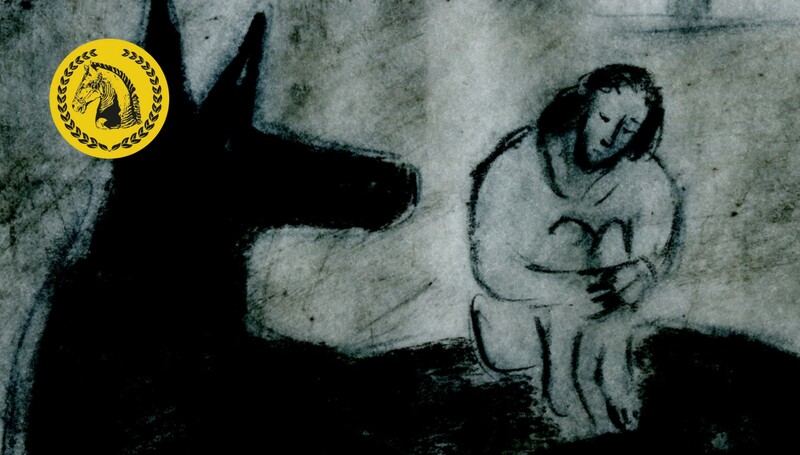 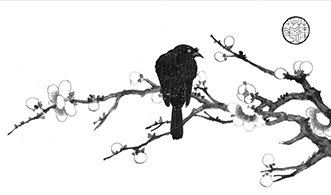 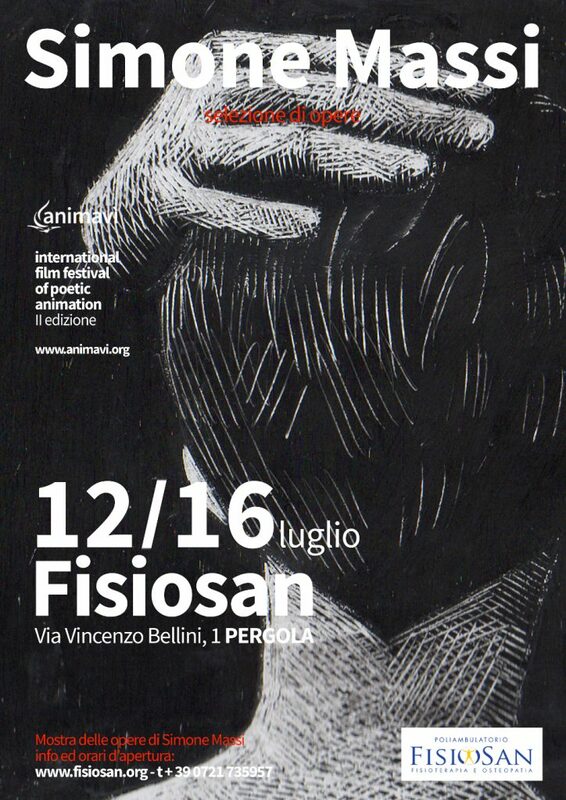 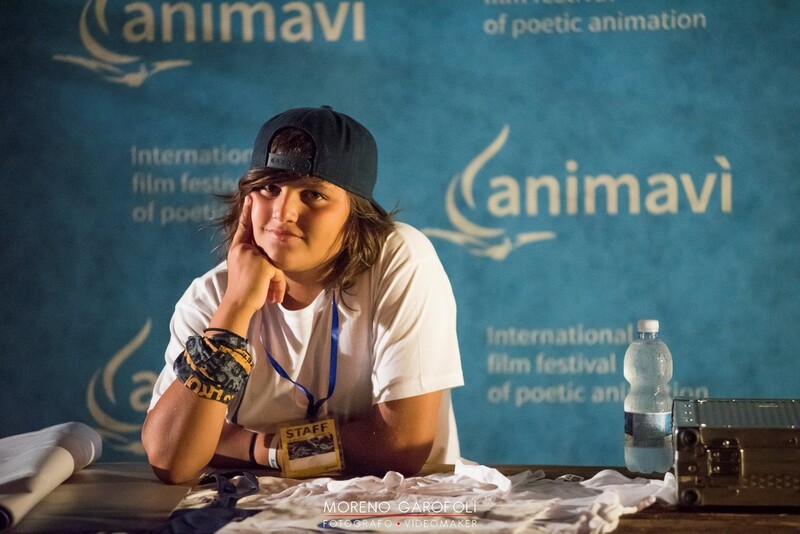 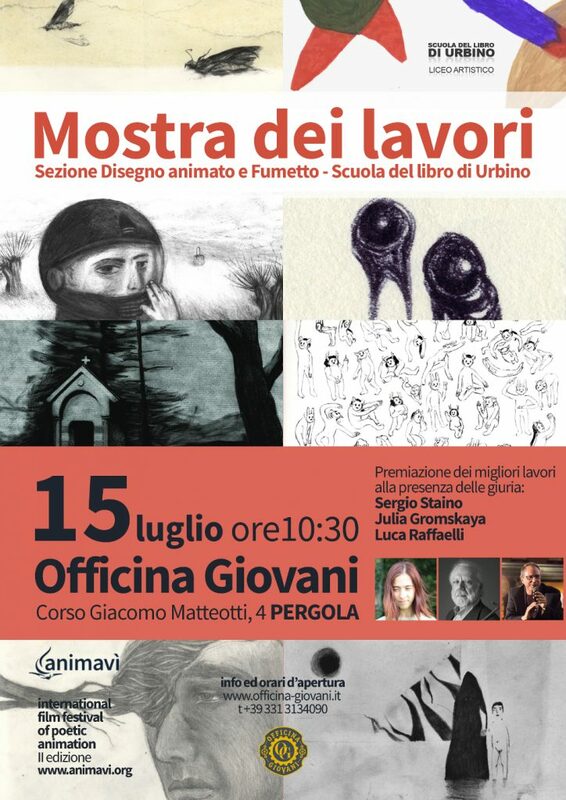 Matita d’autore: intervista esclusiva al registra e animatore, direttore artistico di “Animavì”: il Festival del cinema d’animazione poetico che attira artisti provenienti da tutto il mondo.